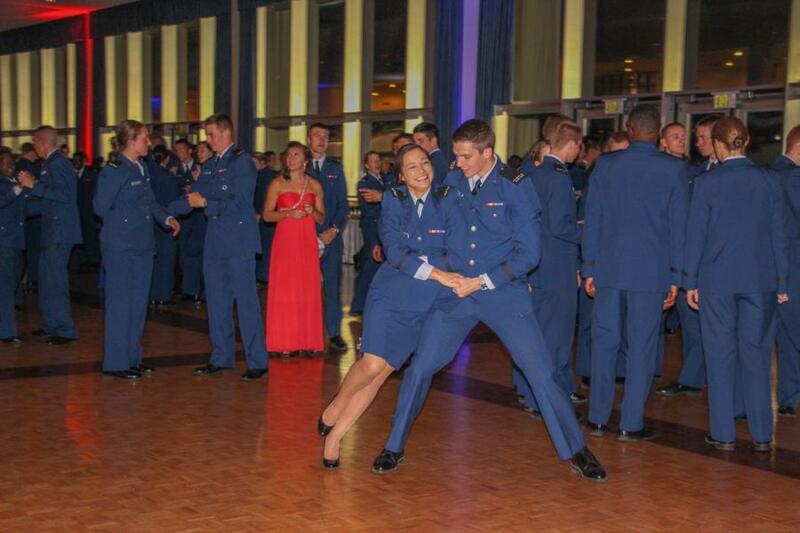 Fourth Class Cadets and their guests attended the Air Force Birthday Ball this past Friday. 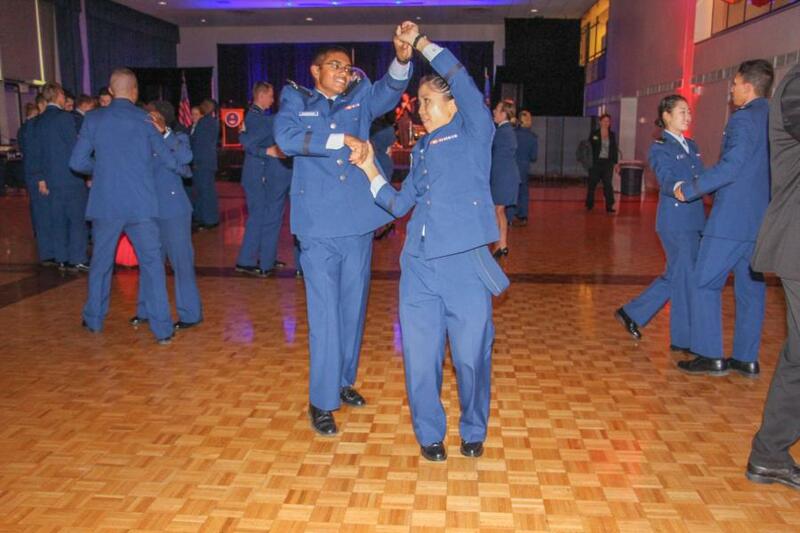 They were served dinner buffet style with many different desserts and a DJ attended the Birthday Ball we caught many of them dancing and I must say, your Cadets have moves! To see the rest of the pictures from Friday's Event, go to Galleries - Extracurricular - Cadet Life. Pictures start on page 5 of this Gallery!